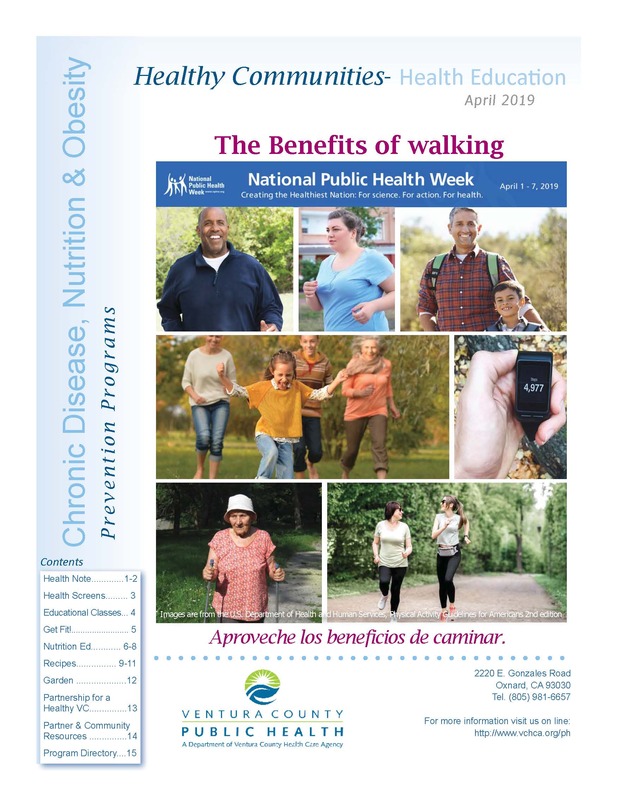 Our Chronic Disease Prevention Program (CDPP) Calendar has new health information and activities every month for individuals and families interested in learning and doing more for their health. Click on the cover image to view this month's schedule of classes and activities. We host classes, health screenings, special events and offer free health risk screening tests for improved health, self awareness, better health, prevent diseases and promote wellness. 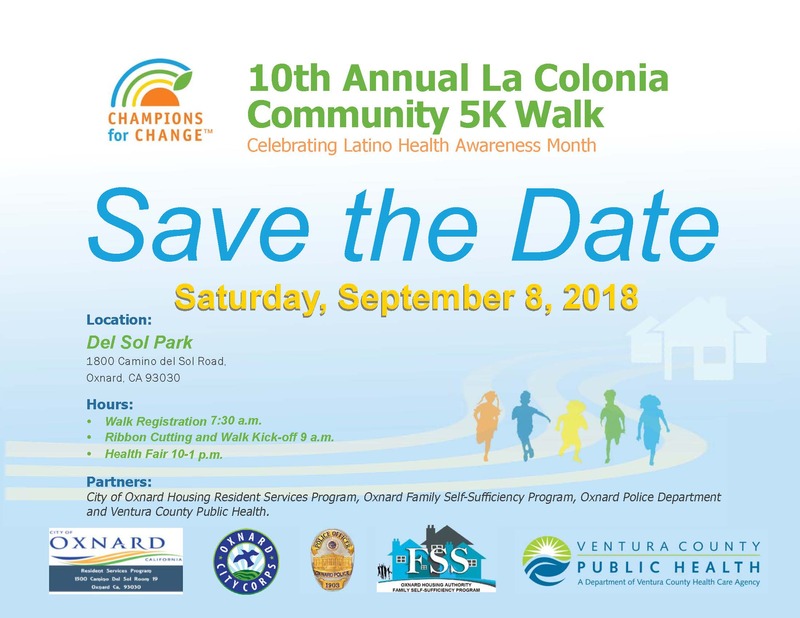 Save the Date: 10th Annual La Colonia Community 5K Walk on 9/8/18, click here for more information. Click here for the 10th Annual Colonia Walk Registration Form. Only for non-profit organizations, please. Get Fit with Public Health! Find a free Get Fit class near you! 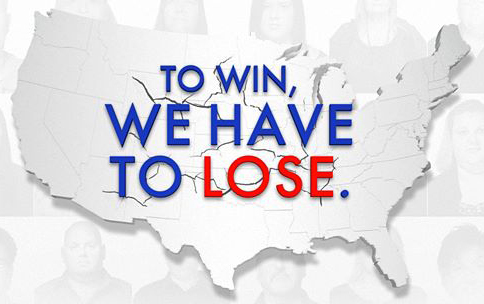 Health Care Reform Is Here!